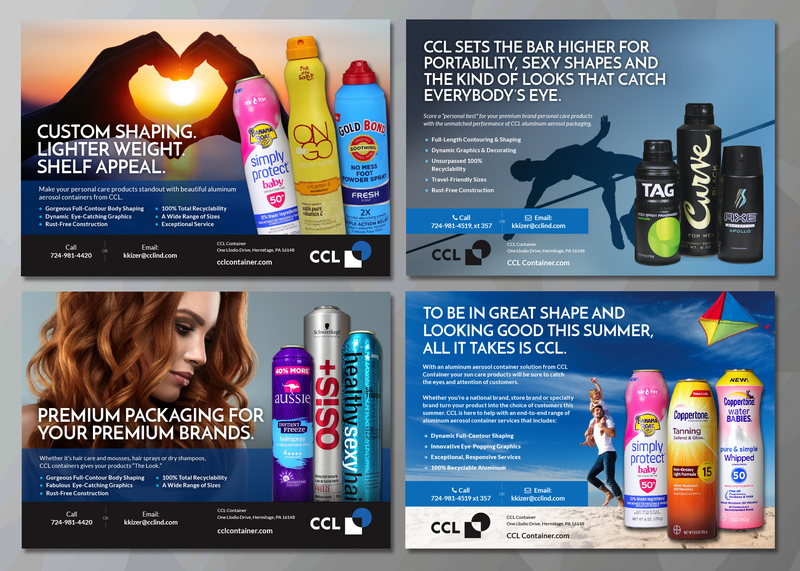 CCL Container is one of the world’s leading manufacturers of recyclable aluminum aerosol cans, aluminum bottles, barrier systems, and other specialty aluminum packaging for global consumer brands in the personal care, hair care, food & beverage, pharmaceutical, household and industrial market sectors. In a business world where brands and business relationships seem to appear and disappear in nanoseconds, Delia Associates has been a proud partner in the marketing and communications efforts of CCL Container for more than twenty-five years. 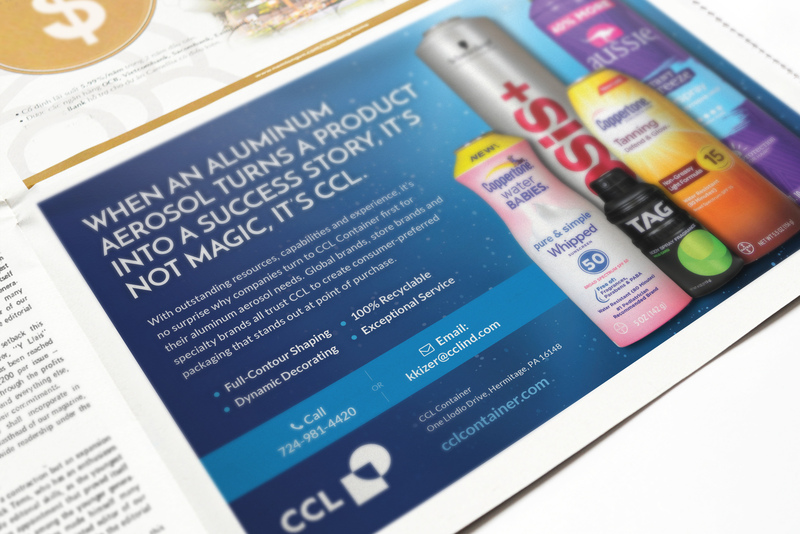 Since the early 1990’s, Delia Associates has contributed to the sales efforts and success of CCL in a variety of more traditional (analog) ways, including trade advertising, product photography, direct marketing, PR in support of product and technology announcements, and trade show conventions and events. Since the proliferation of Internet marketing, we’ve continued to support CCL in even more ways by keeping their brand and messaging fresh through website design and development as well as digital marketing support.